Looking for creepy candles to illuminate your crypt this Halloween season? Our pure, all-natural beeswax spine candles, coffin candles, and skull candles are freshly exhumed and ready to ship. 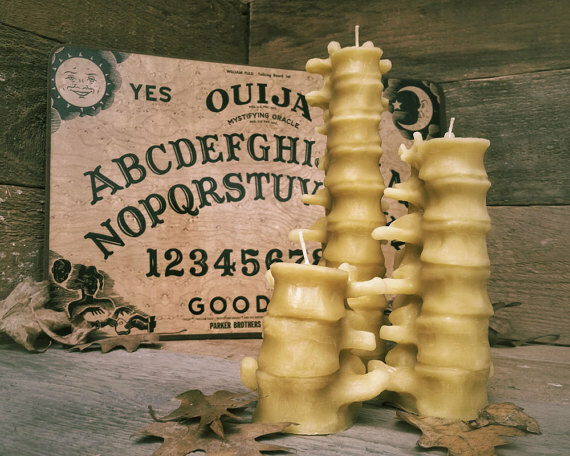 Cast from real bones, these beeswax abominations are perfectly deviant additions to your Halloween party, seance, oddities collection, or cabinet of curiosities. 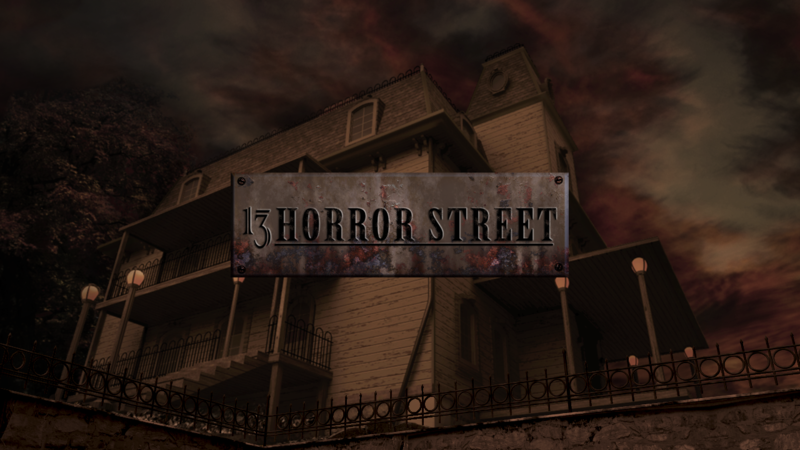 Every warm, flickering glow will one day be snuffed out. Keep the shadows at bay with Grave Digger Candles, your sweet-scented reminder that the illusion of life is temporary and we all return to the earth.